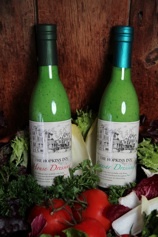 All Hopkins Inn dressings are prepared in their own kitchen, ensuring both their freshness and the consistency of their flavor. Bluewater Farms Cranberry Sauce – Just in time for Thanksgiving! 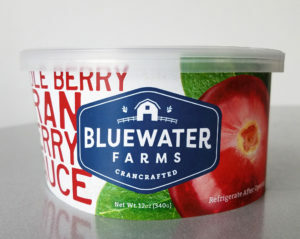 Fresh from the harvest, Bluewater Farms Whole Berry Cranberry Sauce is a deliciously simple addition to almost any dish.